2015 pure beauty awards - Gold Winner Skin care for oily, blemish prone, acne skin. 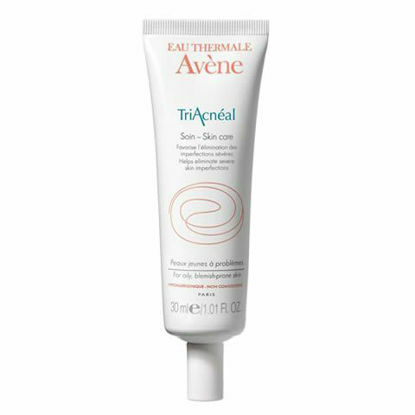 Avène Triacneal expert is a specific formulation for the treatment of acne skin associated with adults and teenagers. For bruises, knocks and bumps. Re-absorbs swelling and bruises – quickly soothes. 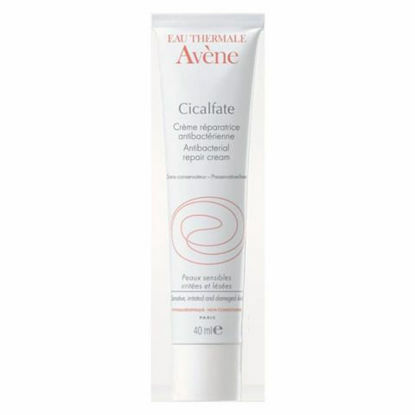 A moisturising care product to compensate for the drying effects caused by dermatological treatments. Purifying concentrated glycolic acid gentle peel for combination/oily skin with persistent blemishes. 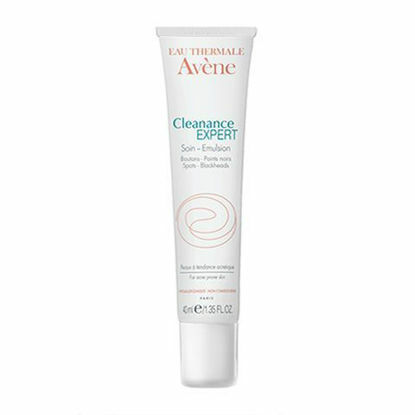 Smoothes, reduces established blemishes. Re- creates natural radiance.